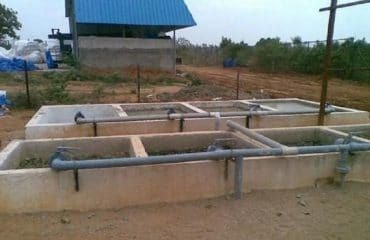 Amrita water solution deals in Industrial Water Filter Press in across India. 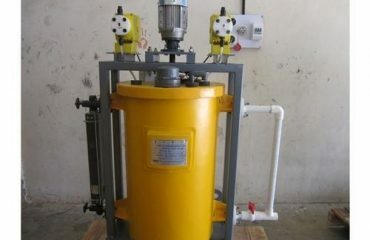 We have all high quality Industrial Water Filter Press at very affordable rate. 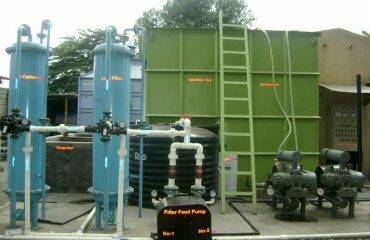 Sludge from the sludge tank will be pumped to the filter press equipments for dewatering purpose. 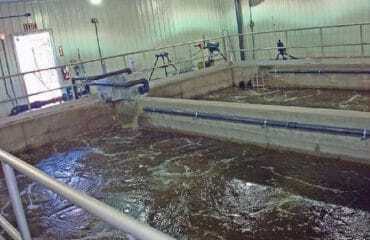 According to Performance guarantee the cake moisture should not be more than 20%. For this purpose different types of filters are used namely gravity setters, gravity belt filters, centrifuges, vacuum or pressure belt filter and filter press. 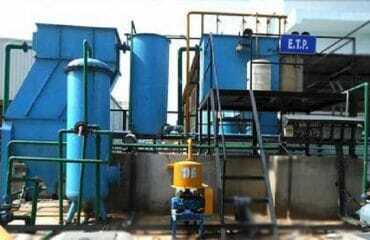 But Among these filter press is most efficient and economical. 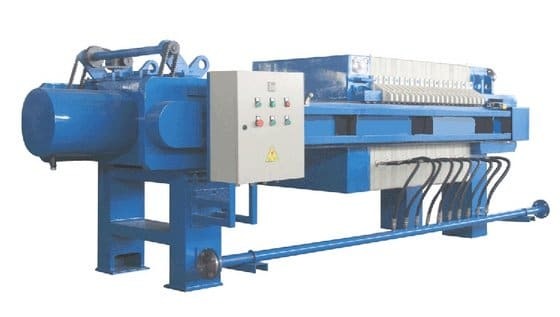 Other filtration systems offer high pressure filtration, but only the filter press has both high pressure capability and efficient filter cake removal. 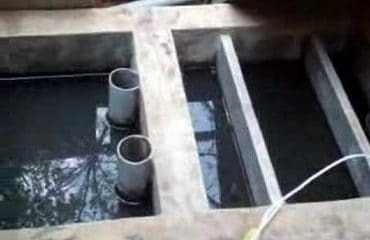 The filter elements are constructed of lightweight polypropylene. They are extremely corrosion resistant and virtually eliminate plate breakage.